As ClinSoc, we are here for you. We want to ensure that you can voice your thoughts on the Clinical School – the good, the bad, and the ugly. Our role is to endeavour to translate these thoughts into positive changes around the Clinical School, and we have a fantastic committee in place to help us make this happen. Visit the committee page to find out more about each committee member and how to get in touch with them. If you’re ever unsure of who best to contact, drop us a line and we will point you in the right direction. Day-to-day, we work behind the scenes on various projects to improve Clinical School life. 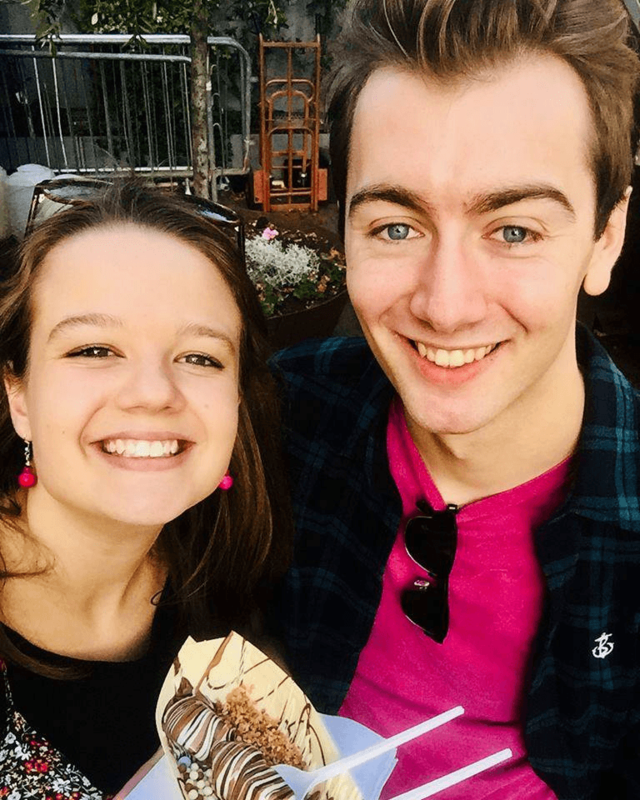 Throughout the year you’ll see a wide range of academic and access events to get involved with, alongside welfare, sports and social events at which you can unwind and meet other students. We produce a weekly ClinSoc Bulletin to keep you up to date with our events and other exciting opportunities around the country. ClinSoc events are open to all students and we really want to encourage integration between different years and the undergrad / grad / MBPhD cohorts. Last, but by no means least, we are in charge of keeping the Sherwood Room well stocked with your favourite brand of office instant coffee and milk with that extra-long-life taste; in R&I weeks you might find some cheeky hot chocolate too. If there’s anything we aren’t doing that you think would be of benefit, don’t hesitate to get in touch and we’ll see what we can do! Copyright © ClinSoc 2019. All rights reserved. 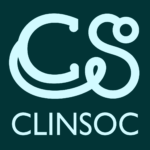 Welcome to the new ClinSoc website! We hope you like what's been done with the place. Need access to the Calendar? Is something not working as expected on your device? Send details of your problem to webmaster@clinsoc.co.uk and I'll see what I can do.